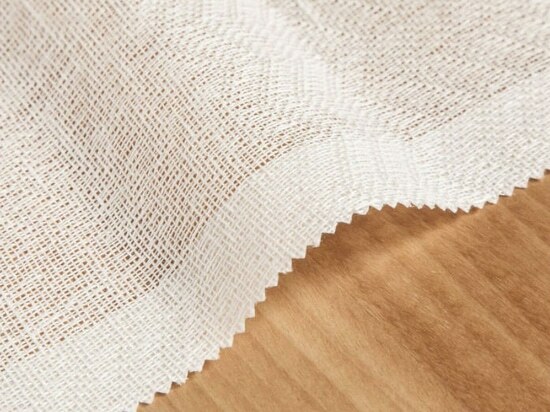 With this new fabric proposal, Equipo DRT reinforces its commitment to environmentally sensitive and sustainable design. 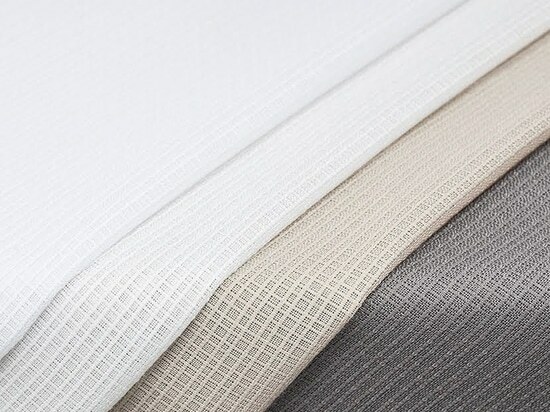 We welcome this new residential line, Up-Home, the first eco-friendly curtain fabrics, woven with PET recycled yarns. Up to five plastic bottles for each meter. 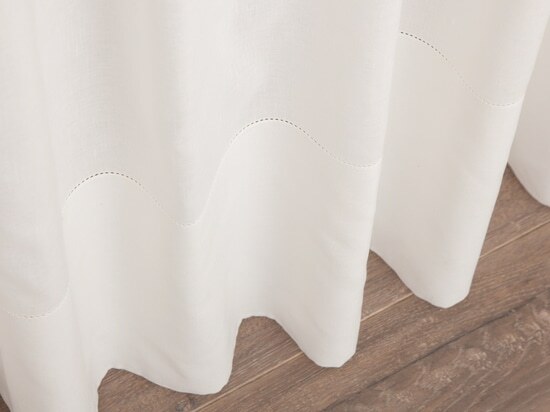 Eco-friendly, sensitive and sustainable 100% recycled polyester fabrics for home, which will be faithful to a decoration bonded to environmental respect. Equipo DRT brings to you two new designs: Up-Home 200, checkered designed fabric in four colours (blanco, nature, cava and vison); and Up-Home 300, striped designed fabric with the same colour palette. Therefore, Up-Home 200 and Up-Home 300 enhace the first collection of contract upcycled fabrics launched by the company during last Maison Objet January edition: UP-Loop, Up-Twist and Up-Swing. 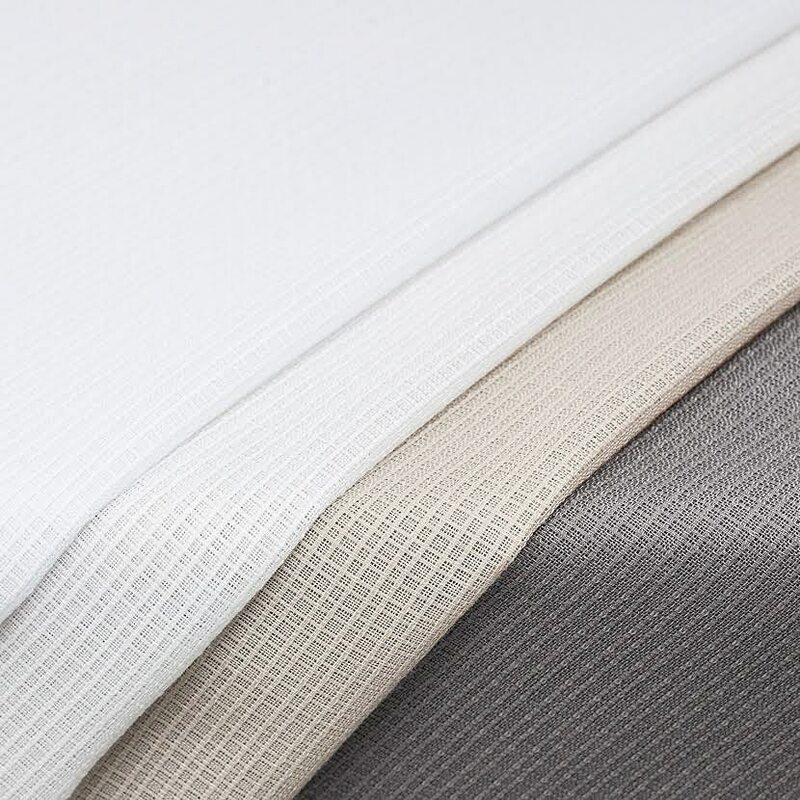 Three stunning designs built upon polyester fabrics, which help transforming public spaces and residential areas into environmentally sensitive and sustainable places, that is, into sustainable luxury and harmony. 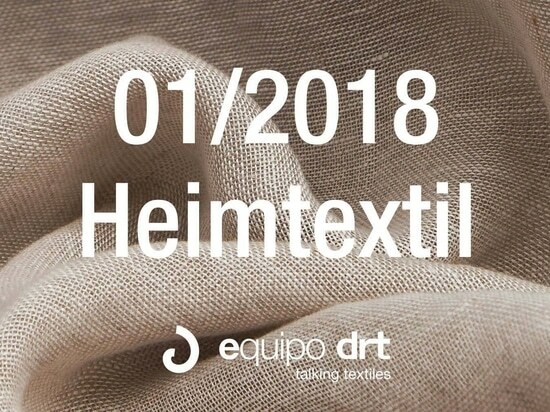 Because in Equipo DRT, we already knew that fabrics talk, listen to you, decorate and inspire… but now they also feel.. and make you feel. Upcycling textiles, environmentally sensitive and sustainable design. Upcycling textiles, Equipo DRT''s revolution of recycled design for interiors.